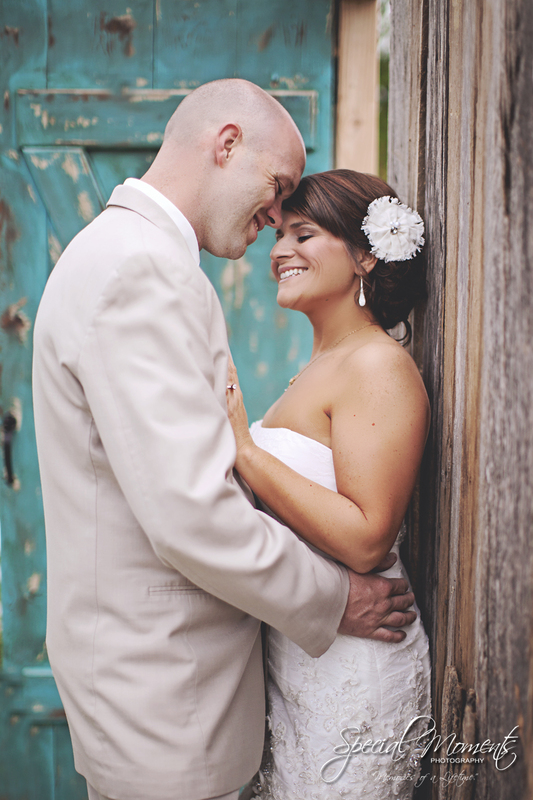 I couldn’t wait to blog Kendra & Michael’s southern wedding that i’m blogging the day after the wedding! 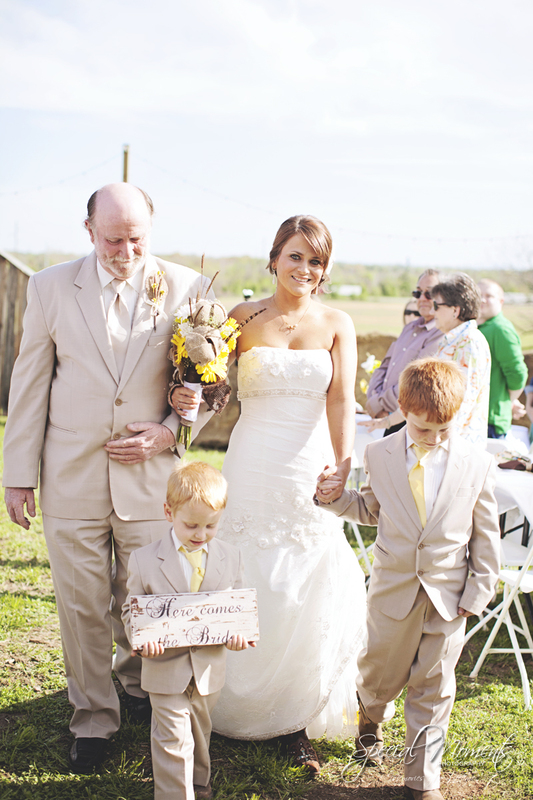 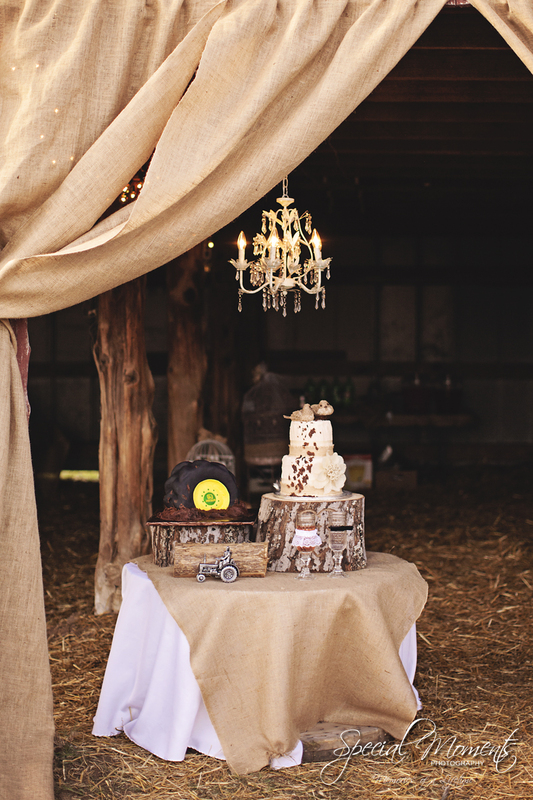 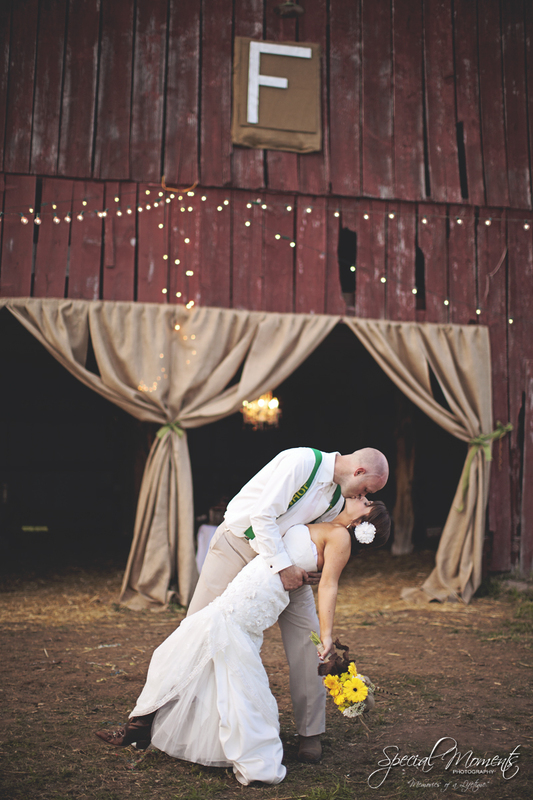 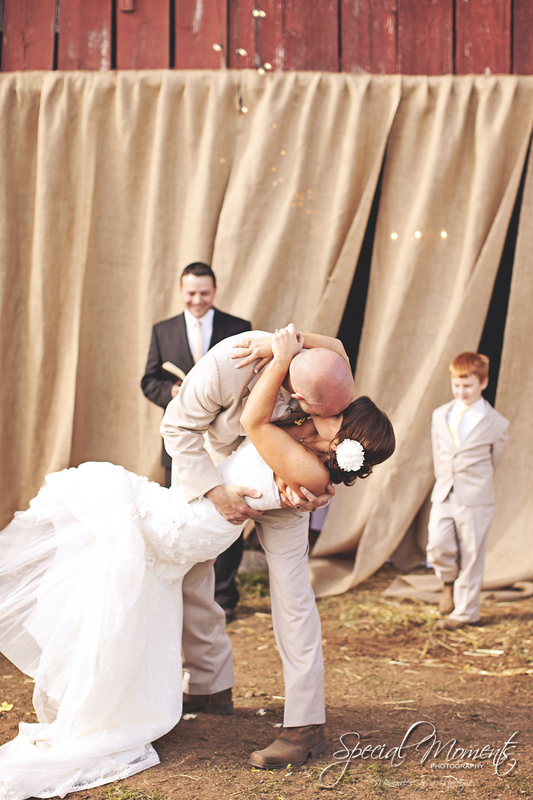 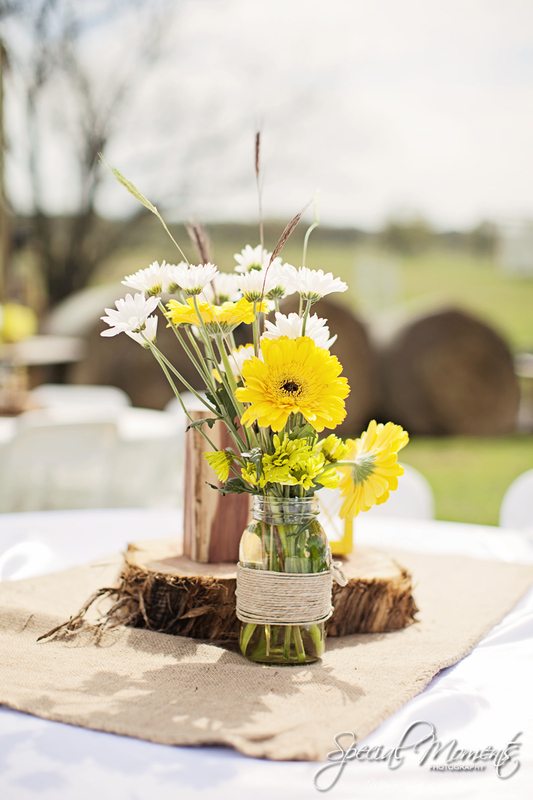 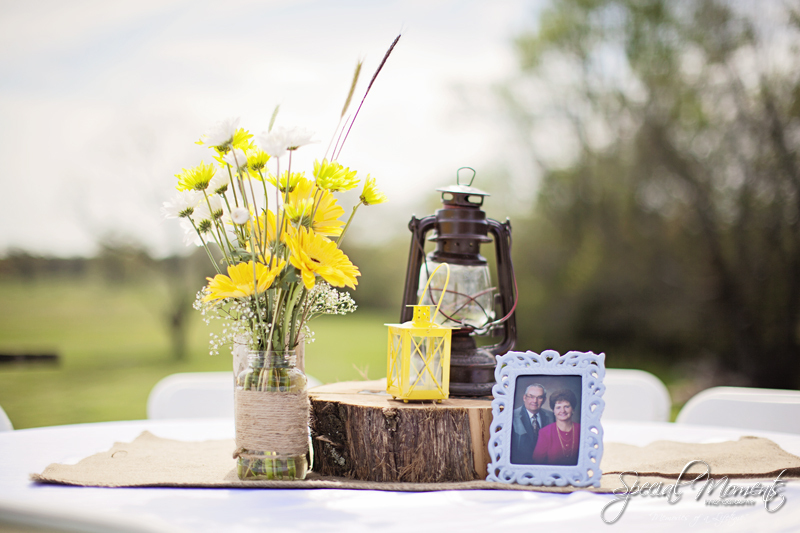 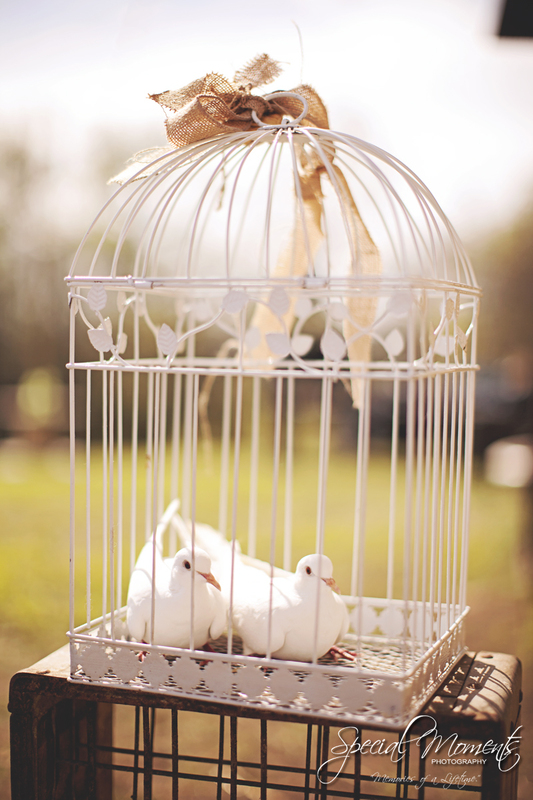 We loved everything about this wedding. 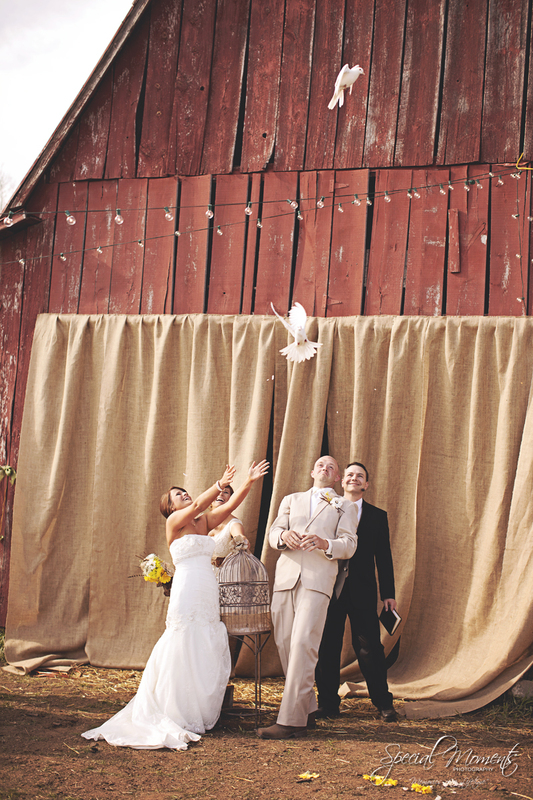 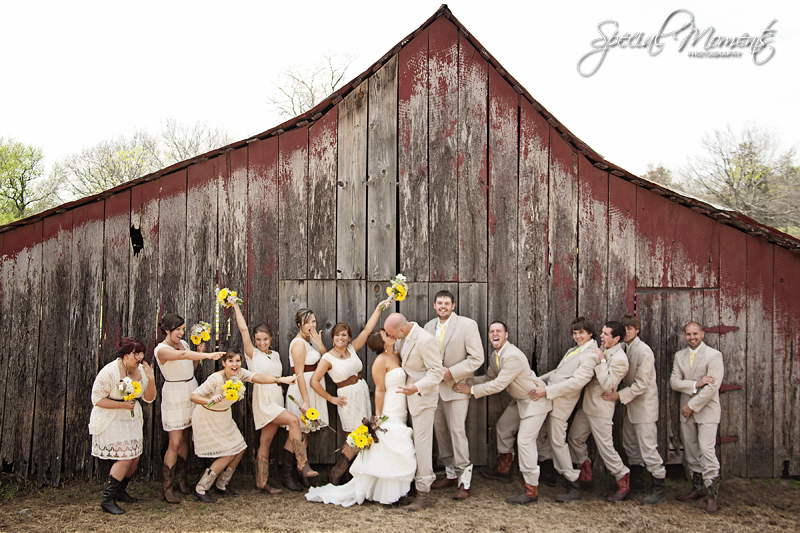 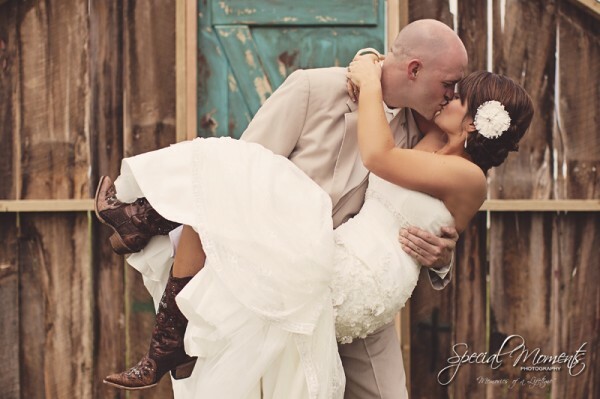 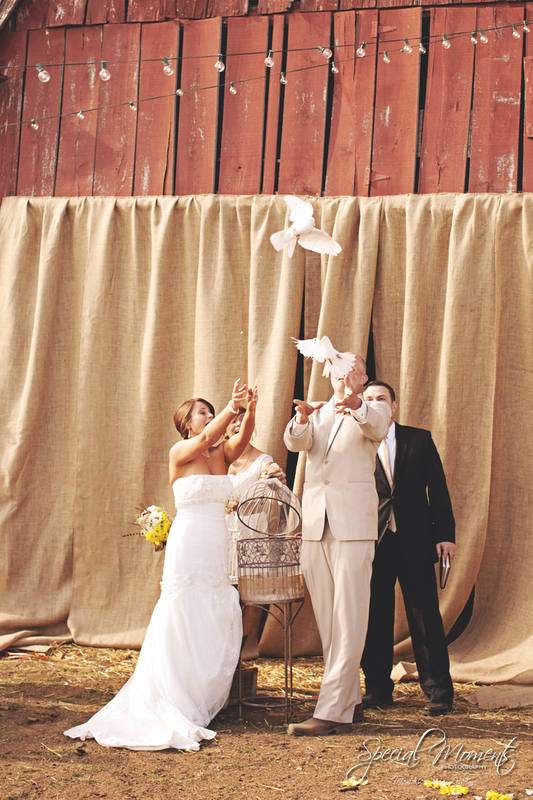 Their southern barn themed wedding, their hand written vows, the releasing of the doves, the burnout they did when leaving, their amazing families and bridal party topped it all off! 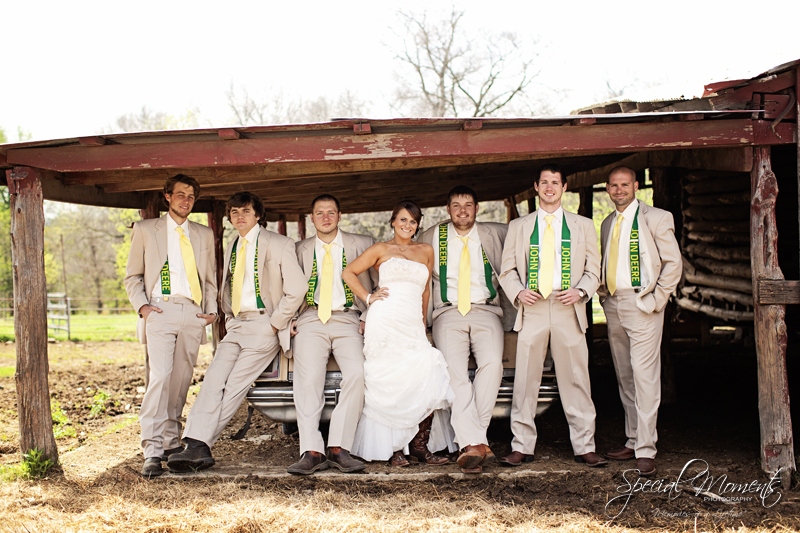 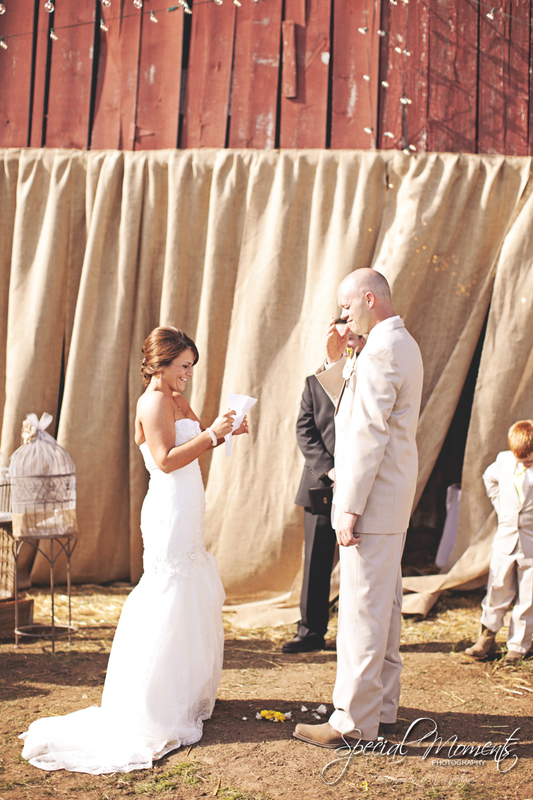 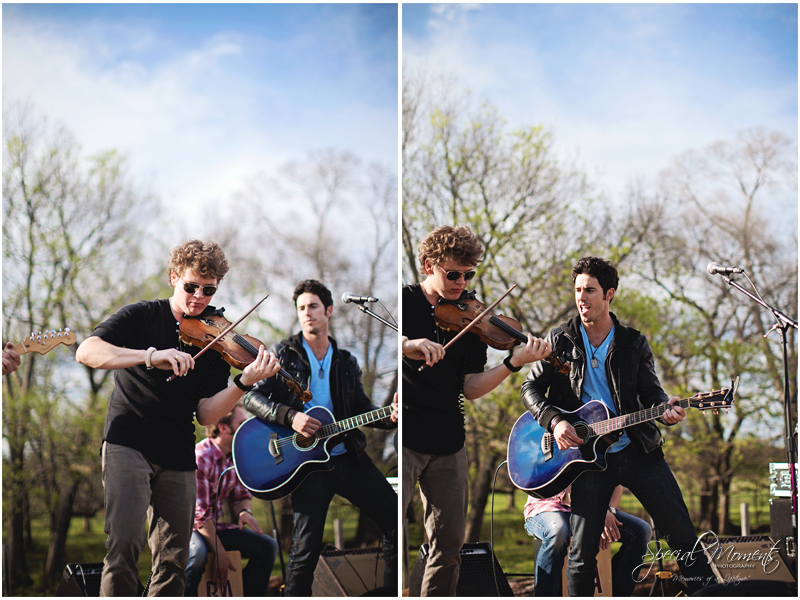 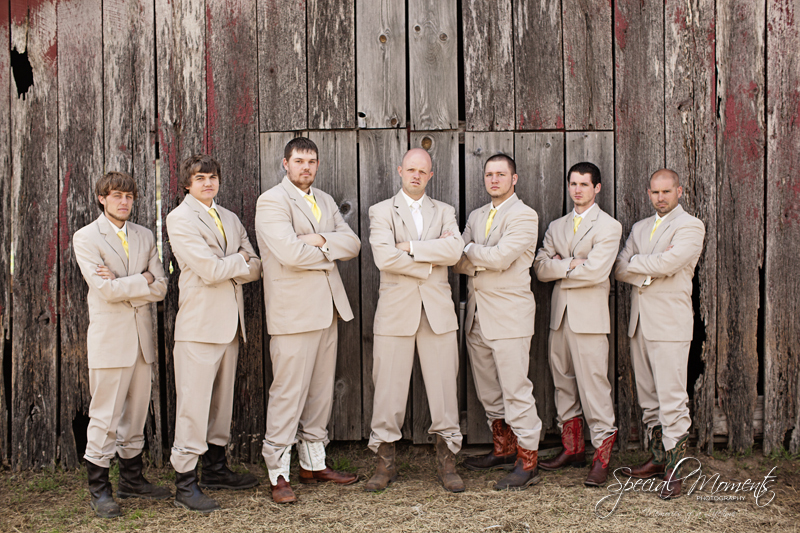 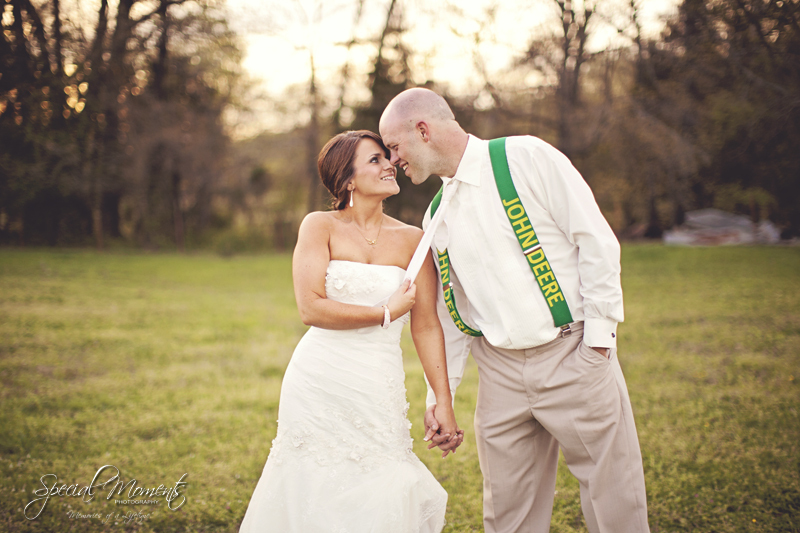 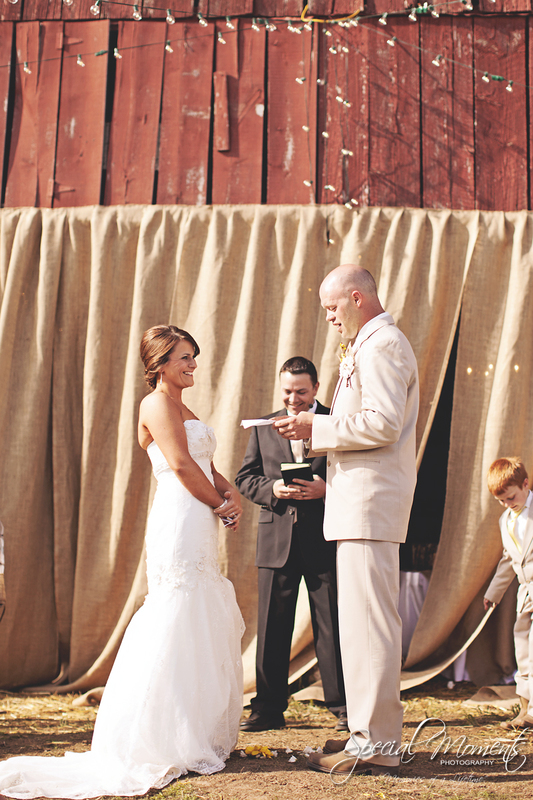 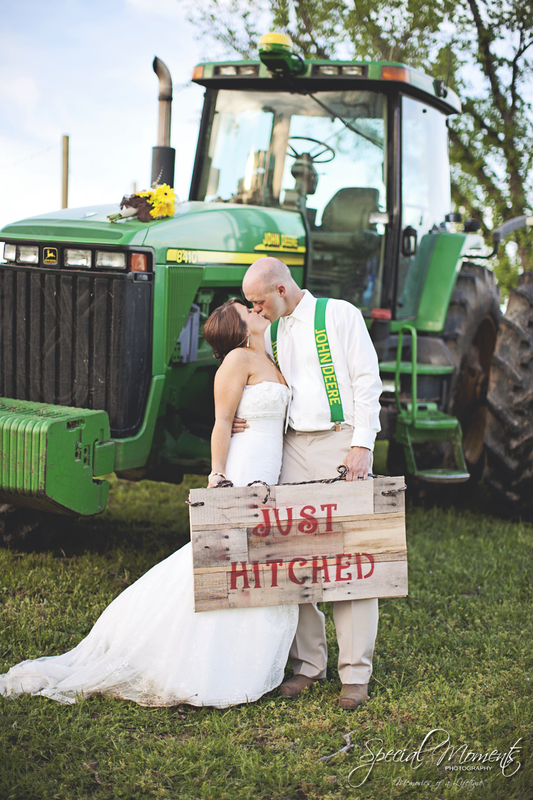 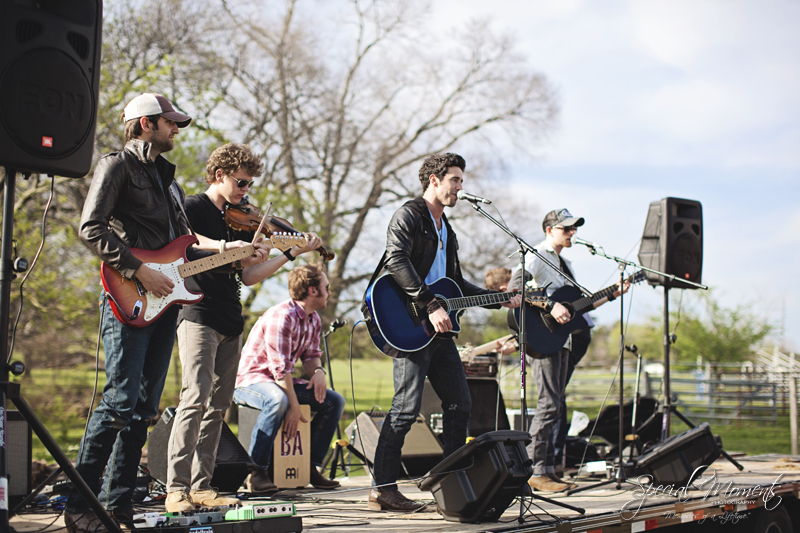 They even had the band Backroad Anthem play at their wedding! 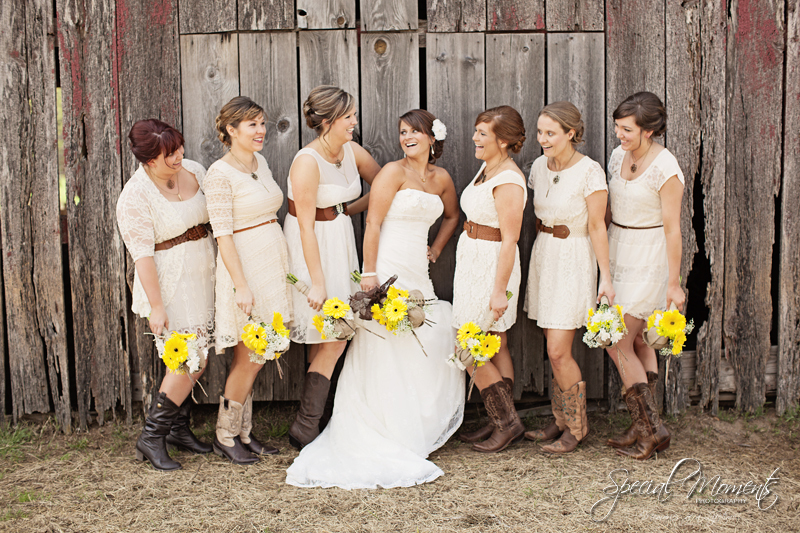 These are just a few of our favorites! 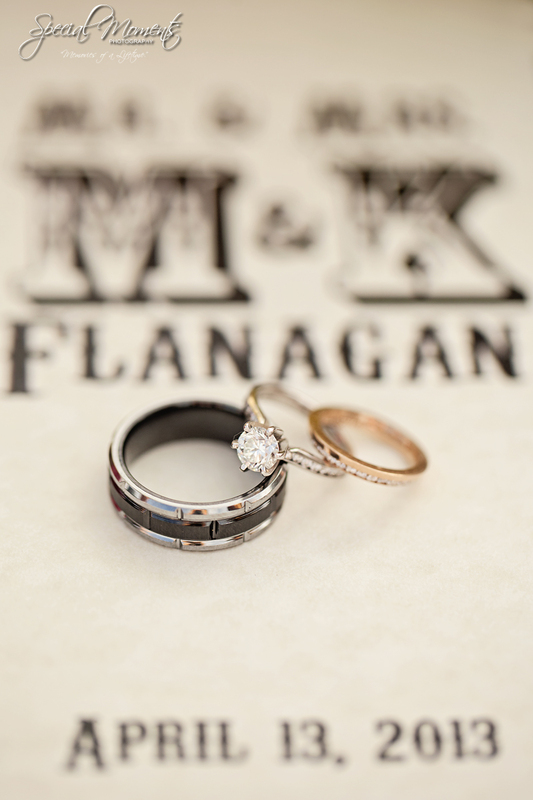 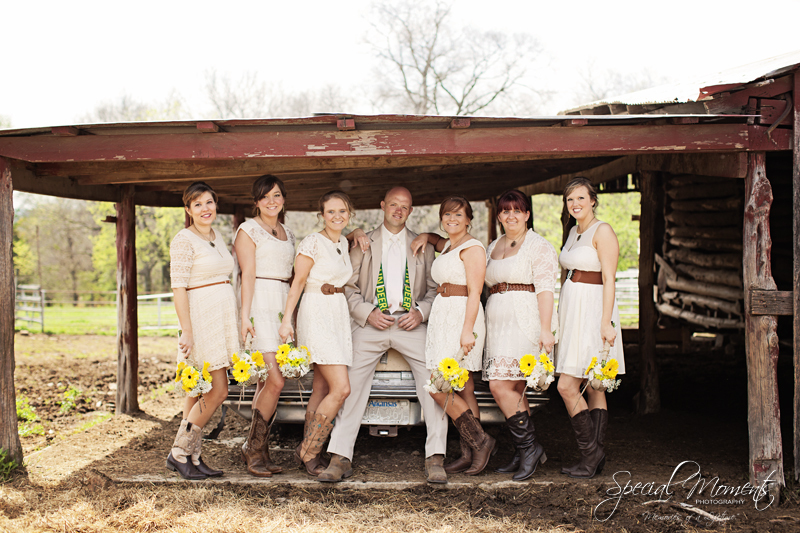 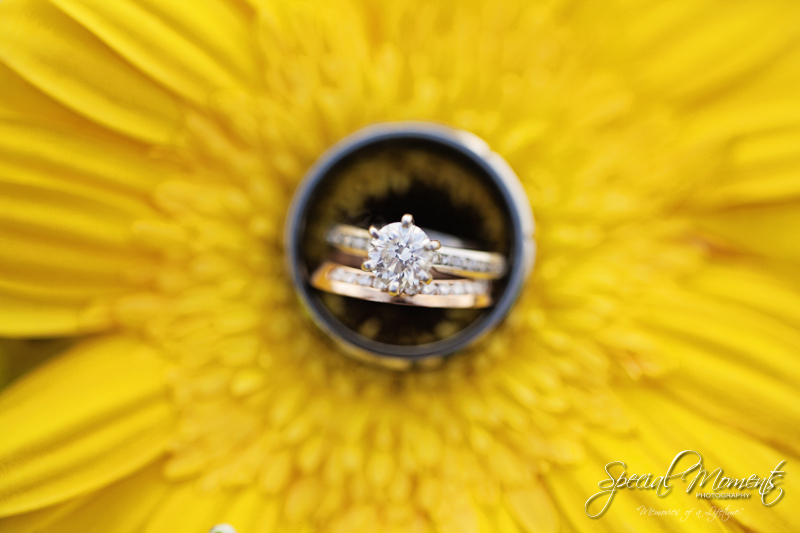 We’ll start it off with some detials, bridal party shots, ceremony shots and end with some gorgeous portraits! 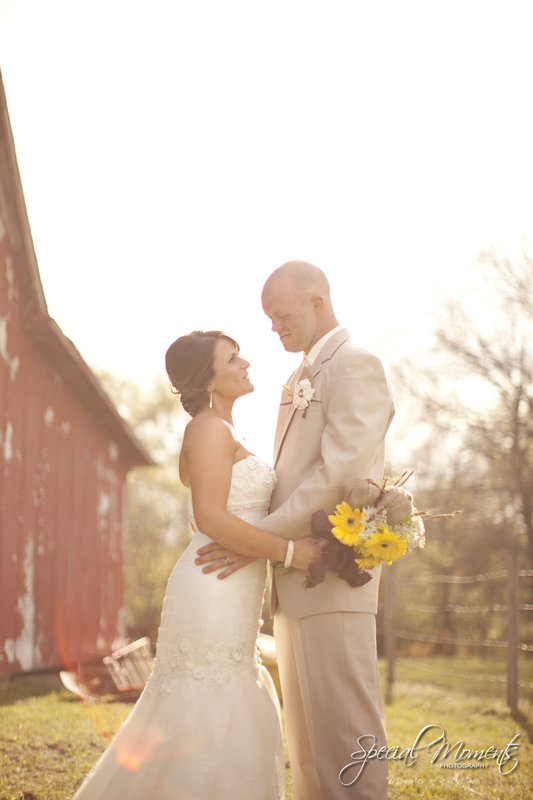 Enough of me talking this wedding up already, Take a look for yourself!